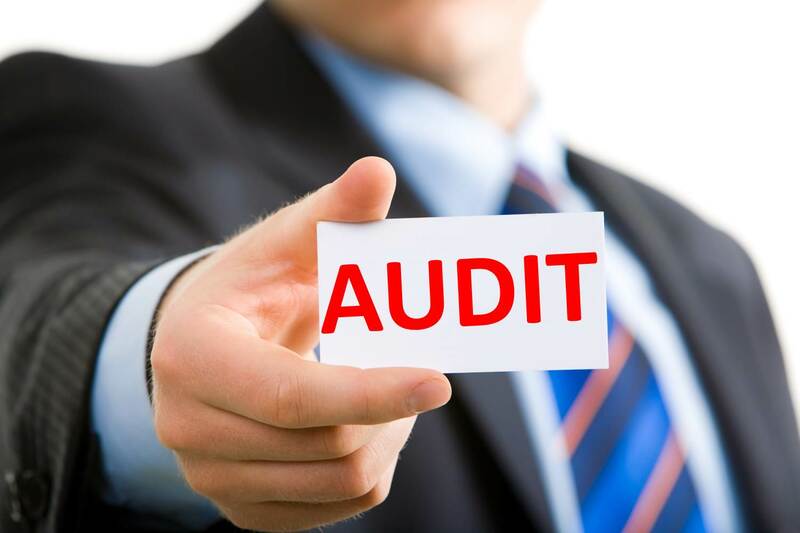 Auditing - What It Should Be and What it is Actually - Something New Everyday! Auditing was once simply listening. It was based on listening to understand and help. It was the exact opposite of the present inspection mechanism, which converts the audited party into a criminal under investigation. From the pleasant anticipation of having an opportunity to explain and get the morale boost, it has become evidence gathering, via producing a voucher for every activity. From the status of a relief giving advise, it has met morphed into a slaughter house. Vouching is no longer the dignified verbal explanation. It has degenerated into producing paper evidence called voucher for every activity. The man in charge must be conscious of more of creating evidence of work, which he often can do only by suspending the actual work. This inspection mind is more ego boosting to the inspector, than in helping the smooth work. If correct voucher and records are maintained, period, no work need be done. INSPECTION IS ALWAYS HARASSMENT. If you cannot produce an evidence, then just do not do the work. The voucher is no longer the dignified officer who proudly uses the opportunity to explain. The very word voucher changed to mean a paper receipt---the inanimate dead papers piling by the thousand on each other. And the inspector instead of listening shuts himself to distance and scrutinizes the paper receipts and verifies the corresponding accounts and other records. Listening is killed and inanimate mechanization of inspection has taken the place of human relational understanding. Today the process is complete with computers (with millions of entries called data), and as the data has become too gigantic new innovations for the storage of data, are the new money spinning enterprises. THE HUMAN BEING BEHIND THE WORK IS ELIMINATED. Evidence gathering for the work has become more important than the work itself. Teachers have stopped teaching. They just create the teaching notes. Emotional relationships are not even given attention. Teaching is teaching notes. Work is voucher. The man on the work spot doing the work is simply not trusted and distrust is made systemic. THE BASIC URGE OF EVERY HUMAN BEING TO RELATE IS MADE INTO A MEANINGLESS IDIOSYNCRASY. The voucher mentality today has taken over every field. A Judge can give the most atrocious judgement by just relating his judgement to the inanimate sections in legislations. In the army the Babu sitting at the MOD is more important than the Jawans in the field. Today it is next to impossible to explain on the basis of commonsense. You are not expected to think, you are expected to quote, the quotation is the voucher. I have been confronting this inability to understand, my plea, that income tax must be tax on income only and not on indefensible notions resulting in the taxation of fake income.